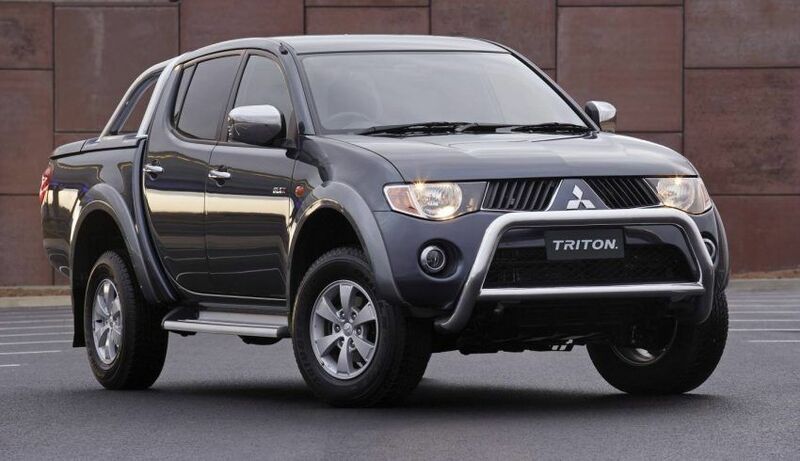 From humble beginnings back in 1978 the first generation Mitsubishi Triton, (Badged a Chrysler D-50) was sold in the Australian market with a 1.6 Petrol engine and rear wheel drive. In 1980, the Chrysler badge made way for Mitsubishi following the establishment of Mitsubishi Motors Australia from Chrysler Australia's old operations. By June 1981, Mitsubishi released a 4WD versions of the pickup and cab chassis, both with the new 2.0L motor. The second-generation model launched in October 1986 as the low-cost Triton L200 with a 2.0L petrol engine or 2.5 diesel. A small 3.0-litre V6 engine with 90 kW was added in early 1993, which was not well liked as it was not very capable for towing loads and was down on torque compared to the diesel four-cylinder engine. Rear wheel drive and four-wheel drives were available, as were different bed lengths and both extended and double cab options. We now start to see the shape of Triton to come. An off road workhorse with plenty of variety in body design meant that cab chassis and club cab variants had reasonable passenger accommodation, apart from the crew cab that had a cramped back seat, which was really only suitable for children. The engine line up featured a four-cylinder petrol engine making 97kW, and a 2.8 diesel producing 71kW and the V6 with 109 kW. 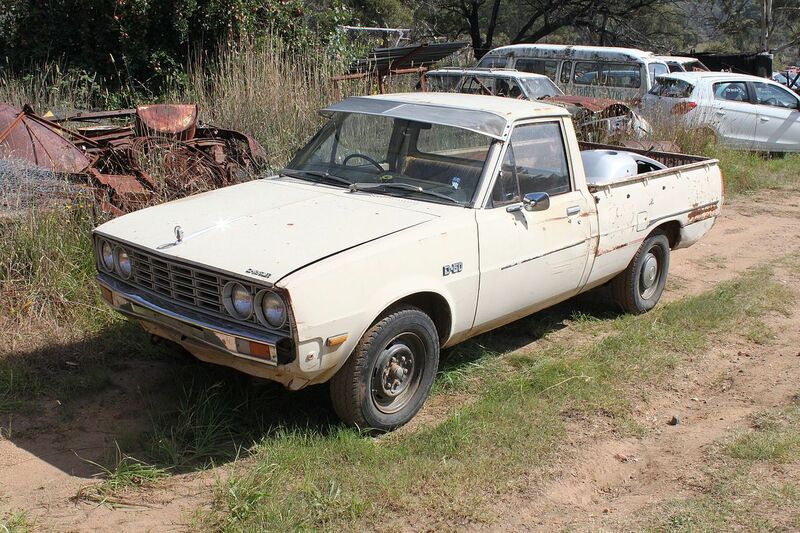 Across the range drivetrains were again four-wheel drive or rear wheel dive for the work ute, depending on the specification and body design. The all new ML Triton hit the market in 2006 and was available with four specifications in four-wheel drive models, the GL, GLX, GLX-R and the relatively rare GLS luxury model. Mitsubishi’s new Easy Select four-wheel-drive system gave the option of high-range rear-wheel-drive for on-road driving and high and low-range four-wheel-drive for driving on loose surfaces. 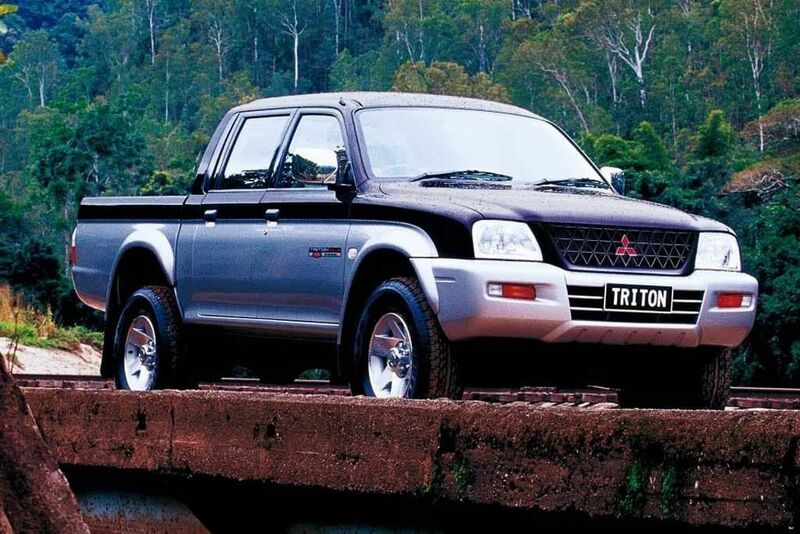 In a market packed with blandly styled utes with cramped interiors, the ML Triton was a breath of fresh air. As with most vehicles that come to market with new design cues, it took a while for consumers to adjust to the Triton’s styling. With a choice of 3.2L diesel turbo making a 118kW/347Nm of torque or a 3.5L petrol V6 making 135kW/309Nm which would be the last time we see a petrol variant for the Triton. 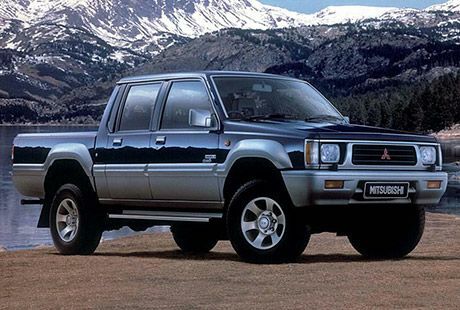 The ML sold extremely well for Mitsubishi and was one of the first dual-cab utes to have it’s on-road handling referred to as ‘car-like’ but it was off-road where it really impressed. 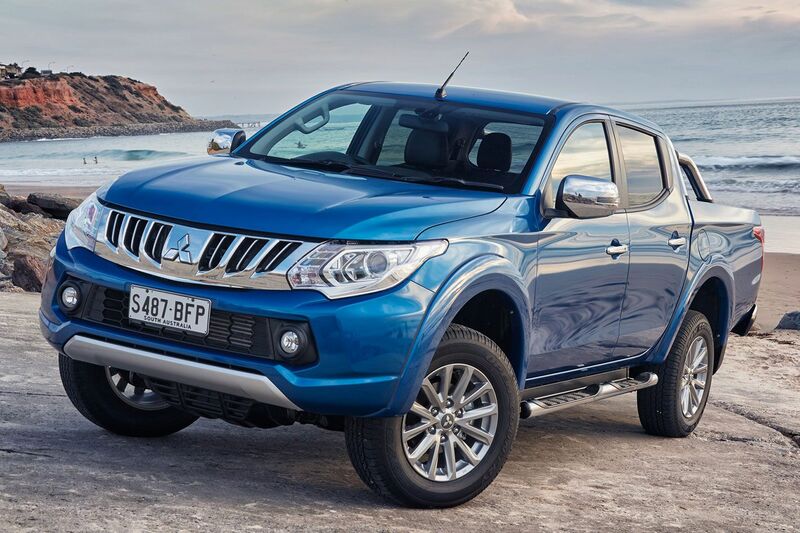 The updated ML Triton was released in the second half of 2009 and was available as a 4X4 in GLX, GL-R Active, GLX-R and GLX-R Luxury specification levels. A Club Cab version of the cab-chassis 4X4 was added to the line-up as part of the 2011 updates. The ML’s five-speed manual carried over to the MN range as did the four-speed auto, Stability control (ASC) and Traction Control as standard. A limited-slip rear diff was standard initially and in later years dropped in favour of an open diff on models equipped with Traction control. With the Petrol engine dropped from the range there was now only a choice of a new generation turbo-diesel, which produced 131kW/400Nm in manual variants and 131kW/350Nm in auto variants of the Triton. Building on success of the previous model, Mitsubishi released the 5th Generation Triton with sleek styling and packed it with car like features including Hill Start Assist, Trailer Stability Assist, adjustable speed limiter, multi-information monitor and Emergency Stop Signal, which were available across the complete 2016 range. On the GLS and Exceed models, the feature range extends to Mitsubishi’s new generation Super Select 4WD II system, HID headlights, LED Daytime Running Lamps, full colour touch screen, 4WD selector dial, dual zone climate control air-conditioning and reversing camera, all as standard equipment. Three different body styles were available on the Triton: Double Cab, Club Cab and Single Cab. The engine package now featured the new 4N16 2.4-litre MIVEC turbocharged diesel engine and had more power and torque than the previous generation with 133kW/430Nm for both automatic and manual transmission models. Mated to the new engine was a new 6-speed manual or 5-speed automatic gearbox with Sport Mode to deliver a greater amount of power and torque straight to the wheels. 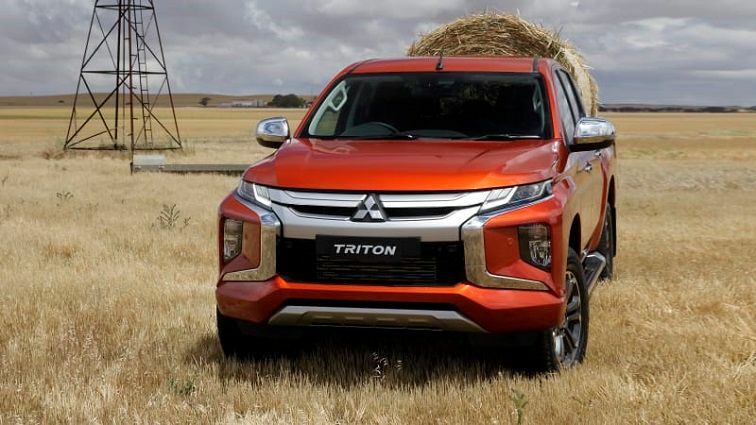 The MY19 Mitsubishi Triton was released in December 2018 and comes in 2x4 and 4x4 configurations available in the Single, Club and Double cab bodies mated with a 3.1 tonne tow capacity. Under the bonnet the 2.4L DOHC MIVEC turbo diesel engine remains the powerplant offers up 133kW/430Nm. The new lightweight design puts out more power than previous models and is mated with either a 6-speed manual transmission or 6-speed automatic transmission. The Automatic transmission also features Sports Mode which allows drivers to change gears much like a manual and we see a host of new technology in the model including Rear Cross Traffic Alert, Blind Spot Warning, Lane Change Assistance and Lane Departure Warning and Forward Collision Mitigation. The new styling is a bold statement from the Japanese manufacturer as the car company shifts its focus and vehicle line up more and more into the SUV and Four Wheel drive markets. 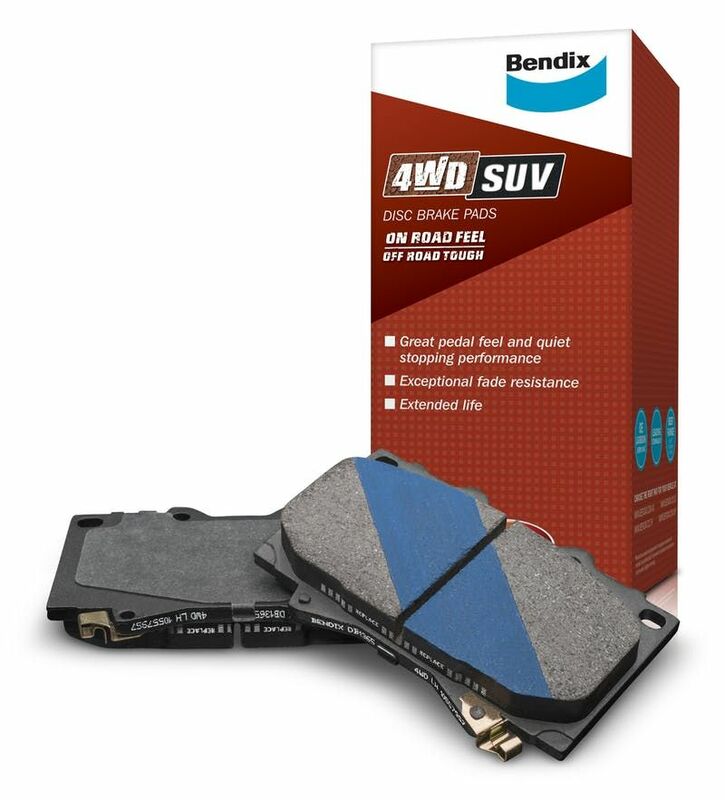 Braking systems have changed significantly over the 40 years of production for the Triton with Bendix producing the 4WD SUV brake pad compound to suit most consumer driving needs. To find out more about the 4WD SUV click HERE.